The Compare and Contrast section turns to how Cultural Maturity differs from other views of the future. 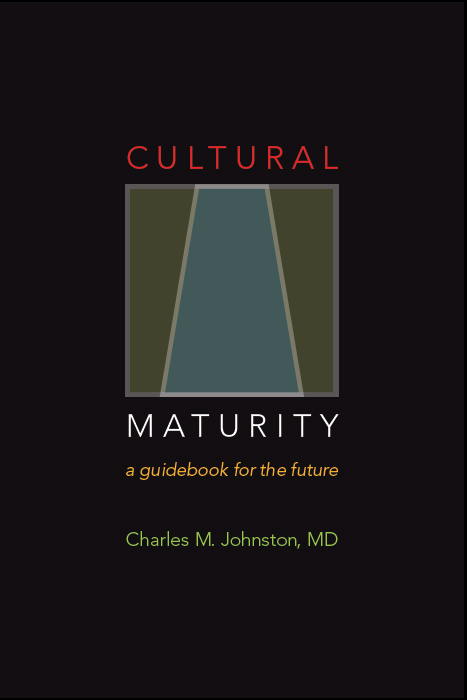 Cultural Maturity involves distinctions that may at first seem subtle, but which have make-or-break significance. 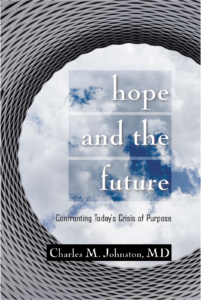 The essays below look first at five common interpretive perspectives people use when looking at the future: “We’ve Arrived” scenarios, “We’ve Gone Astray” scenarios, “Post-Modern/Constructivist” scenarios, “Post Industrial/Information Age” scenarios, and Transformational/New Paradigm” scenarios. The concept of Cultural Maturity sees in each a piece of the truth and also fatal shortcomings. Following this are several other interpretive lenses that help in making needed distinctions.